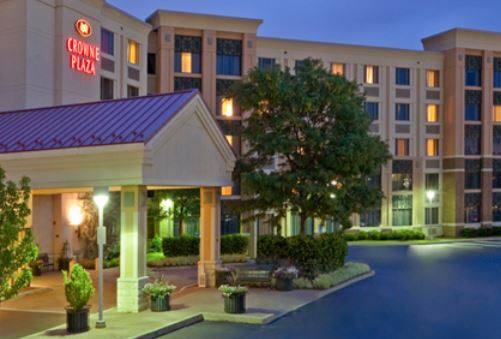 The Crowne Plaza Philadelphia – King of Prussia in King of Prussia, Pennsylvania has 226 rooms. 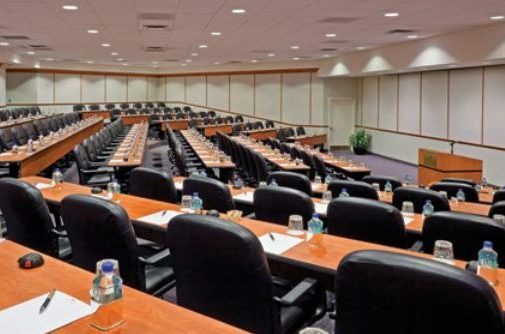 Located directly across from the King of Prussia Mall with more than 40 dining and entertainment options, the hotel is less than two miles from Valley Forge Convention Center and a short drive to the Greater Philadelphia Expo Center. 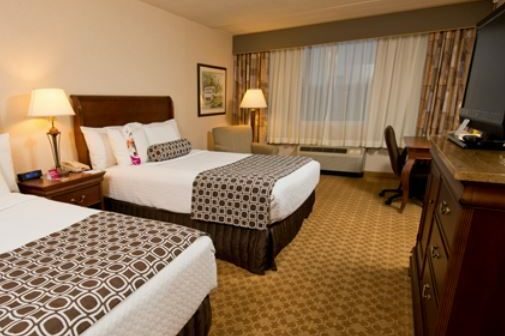 Recent renovations modernized all guest bathrooms. 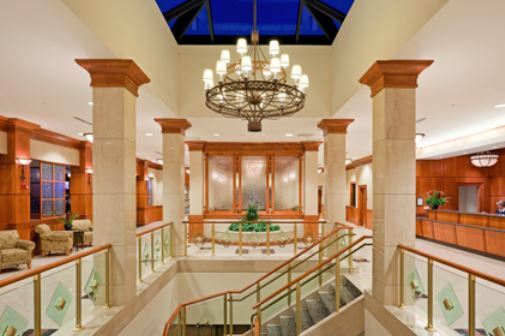 Additional renovations will include selectively updating guestroom soft goods, meeting rooms and function spaces as well as reconfiguring the lobby/restaurant space.